Companies of all types and sizes fire/terminate employees for a wide range of reasons. However, firing or terminating employees has consequences if not accomplished appropriately. Even though the "employment-at-will" principle gives most employers the power to terminate employees at their own discretion, it does not mean that they can do so in any case. The following are some of the risks that you could face when firing/terminating employees. Firing/terminating employees can be a costly action, which may result in your business paying a lot of legal fees, if done imperfectly. 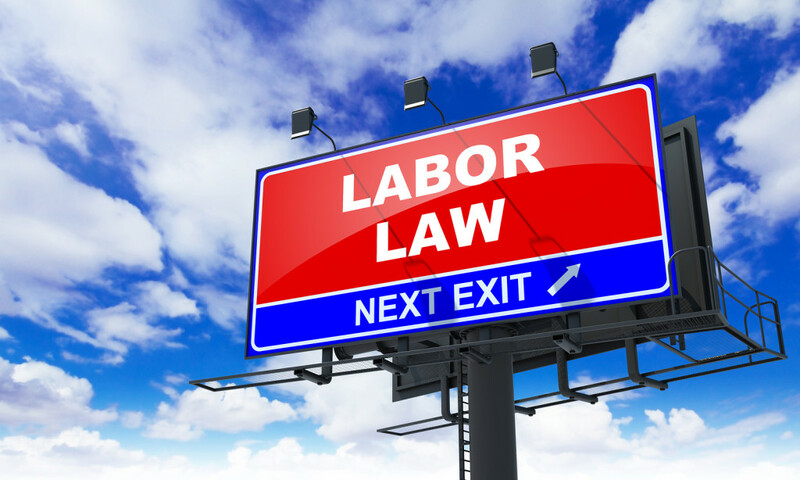 There are state and federal laws which protect employees against wrongful termination. Violating any of these laws can lead to legal charges. You should understand the law, complete the necessary documentation, and follow precise termination procedures in order to avoid making unlawful terminations. If you makes the mistake of violating an employee's rights, the employee has the right to file a lawsuit and sue you. If firing is not done with due diligence, you are at risk of losing company property and files. You should plan to ensure that the fired employee does not have access to crucial company property, confidential information, and files. If the fired employee does not return the company property such as cell phone, credit card, computer, keys, passwords, etc., the company may end up losing that property. Firing/terminating an employee has a direct impact on the employee's personal life. As a way of exacting revenge, employees can decide to brand your company negatively and give it a damaging public image via social media. Additionally, the terminated employee can secretly disclose confidential information or trade secrets to your competitors, thus giving them a competitive advantage over your business. It is normal for the remaining employees in the company to feel threatened about their job security whenever they see a colleague terminated. In many cases, employee termination creates tension within the company because other employees feel like they may be the next "victim". In a worst scenario, some employees may be affected psychologically and others may resign willingly when they cannot manage the pressure. Therefore, firing one employee may affect others causing retaliation and poor performance. Finding a replacement for the fired employee is a costly process. It requires advertising for the position, perhaps paying recruiting agencies, conducting several interviews, and the need to offer higher salary packages to find an employee who will perform better than the terminated employee. In the meantime, the separated employee's work has to be picked up by others with supervisors/managers spend more time overseeing the work. Additionally, it requires time away from the core business to fill the vacant position. It also takes time for the new employee to fully understand the job and perform as expected. This ultimately affects the overall performance of the company. Before firing/terminating an employee, understand both the federal and state laws about employee protection and rights, prepare diligently, then be prepared to face the consequences and overcome the risks. Margaret Jacoby, SPHR, is the founder and president of MJ Management Solutions,a human resources consulting firm that provides small businesses with a wide range of virtual and onsite HR solutions to meet their immediate and long-term needs. From ensuring legal compliance to writing customized employee handbooks to conducting sexual harassment training, businesses depend on our expertise and cost-effective human resources services to help them thrive. This article first appeared on the MJ Management Solutions blog.